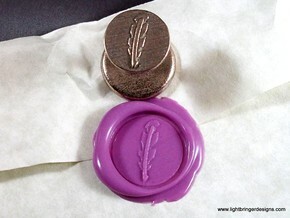 These have the same Shield Knot symbol as seen in the wax seal collection. 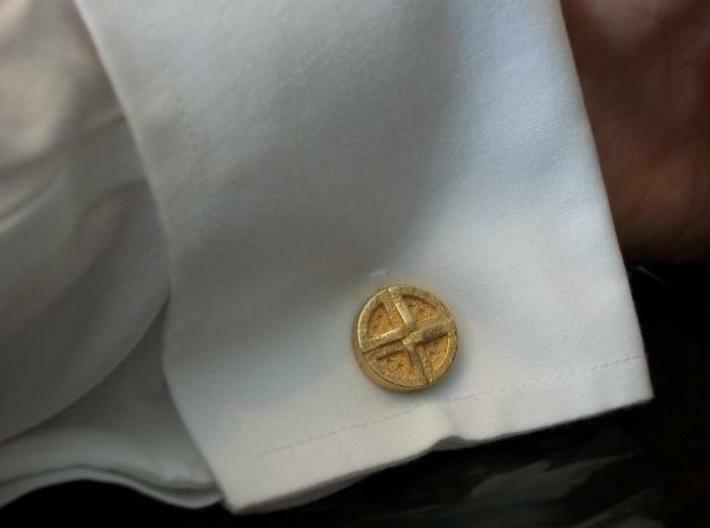 One order contains a pair of cufflinks. 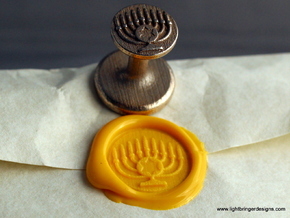 The cuff links look like the impression that the seal makes, so using these as seals is not recommended. 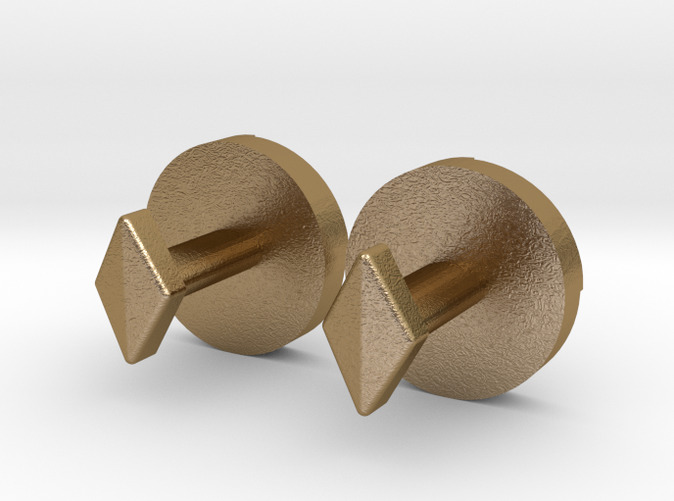 Off-round shafts prevent rotation and keep cuff links from slipping out by accident. 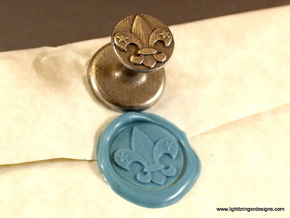 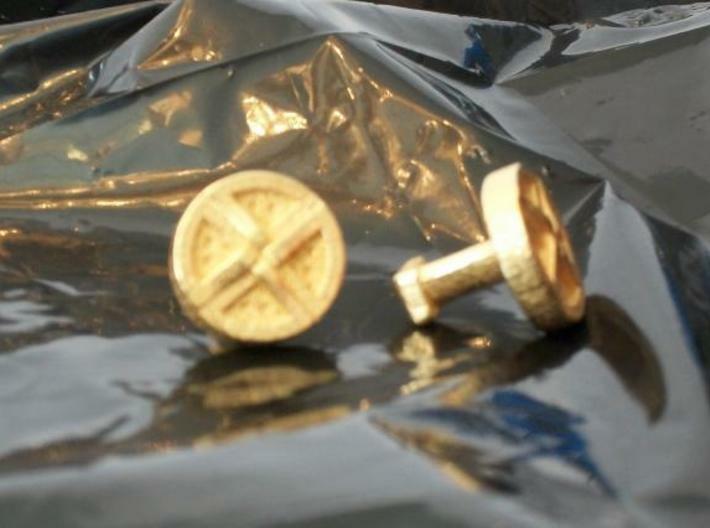 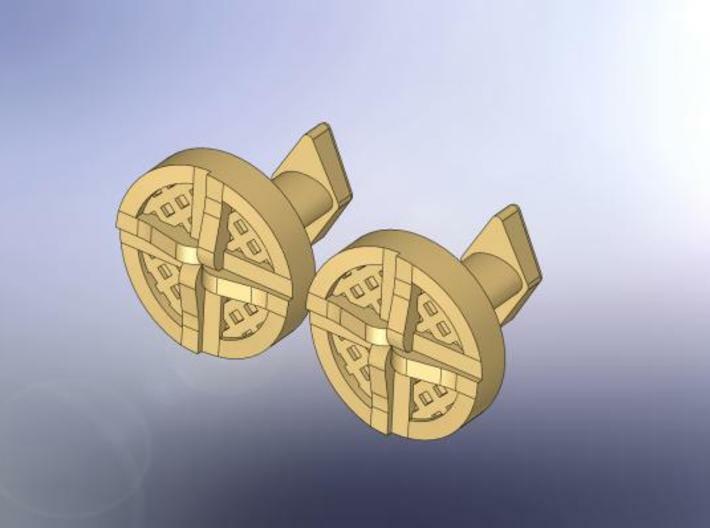 <br><br>Any symbol you see in the seals and signet rings collection can be converted to cuff links upon request. 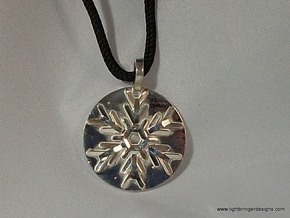 Please send a private message if interested.